Because of study and work during the last months we’ve got no time, to set up the page. But from now on we will set it up monthly. We promise! So here we go! 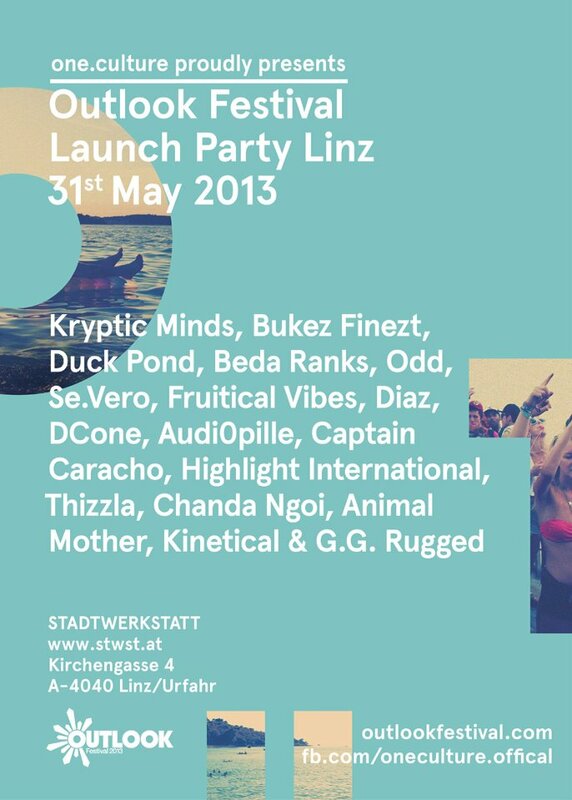 Neurologic and ib..noze will perform at the Outlook Lauch Party in Linz on the 31st of May @ Stadtwerkstatt Linz. They will perform alongside Kryptic Minds, Bukez Finezt, Klub Sirene Kru, DJ Diaz, Highlight International, Animal Mother, Kinetical, Def Ill and many many more. So if you are in the area join us for some heavyweight bass fun!